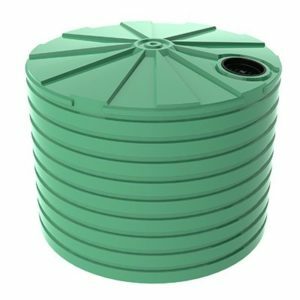 The Bushmans TXD2300 is a 10,000 litre tall domed stormwater tank which is used for storm water catchment in medium sized areas. 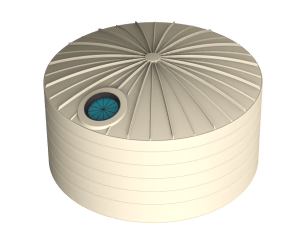 The tall design allows the tank to fit into tight spots and the same time as providing excellent storage capacity, at a reasonable cost. 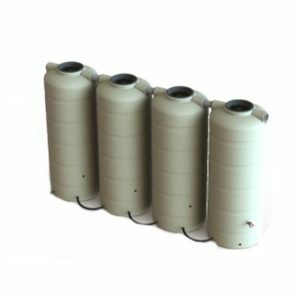 It is well suited to large residential sites and small commercial sites. Local and state governments have begun to require landholders to catch and manage their storm and rain water run-off. This is being done with the aim of reducing the amount of water entering the stormwater systems during high rainfall events. 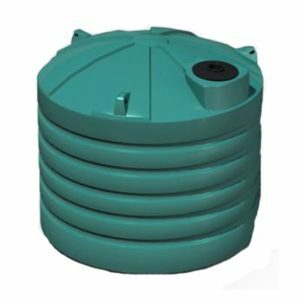 Bushmans storm water tanks are a very effective product for collecting and managing storm water. 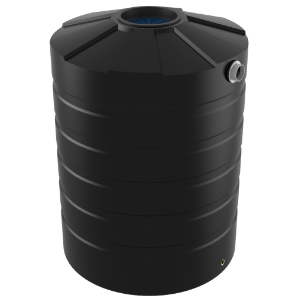 The tanks typically collect rainwater from buildings and hard stand areas. 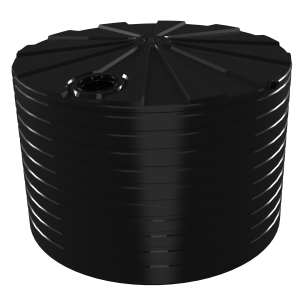 The TXD2300 can be set up as either a retention storm water tank, meaning it keeps part of the storm water collected, or as a detention tank, meaning that all the water is expelled over time from the tank. The TXD2300 is designed according to the AS/NZS4766 tank standards and produced in Bushmans own facilities throughout rural Australia. 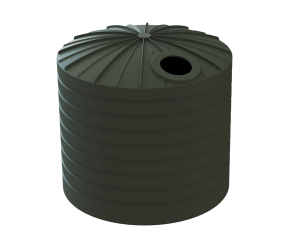 For more information on the TXD2300 Stormwater Tanks call Bushmans on 1300 373 392 or fill the enquiry form out below.